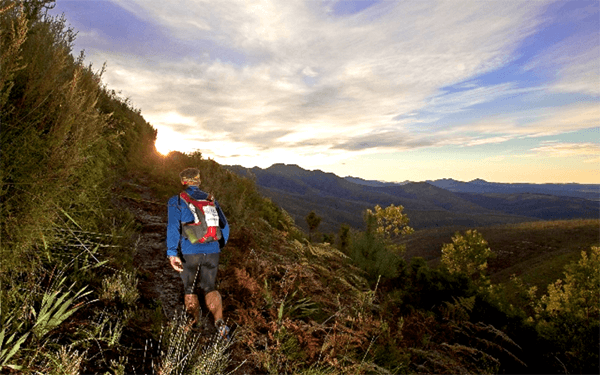 A pristine and very special Trail run in the Garden Route National Park of SANParks, South Africa. 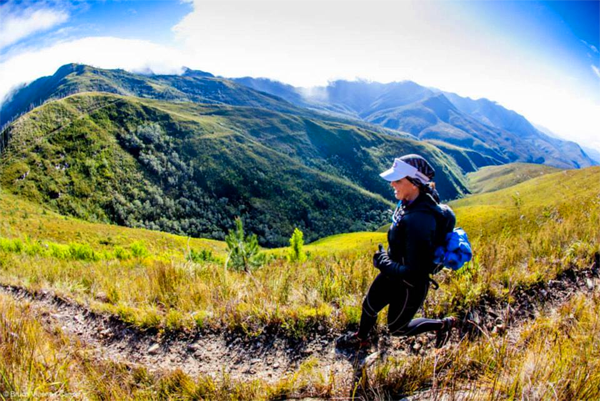 Run on the pristine 108 km (normally a 7 day hike) Outeniqua Hiking Trail. No big gravel roads, only single track and jeep tracks for 108km.